LONDON is the creation of siren London Gabraelle and legendary Australian heavy music producer & songwriter dw Norton (Superheist, Walk The Earth). Think Lacuna Coil meets Kate Bush & Parkway Drive... yeah it’s heavy, it’s Epic... it’s Pop! It’s massive hooks and even bigger riffs! London Gabraelle’s sweet but heart-wrenching vocal delivery blended with Norton’s crushing guitar style makes for an infectious and original concoction of life and death proportions. Today London is bringing Sunlight to the world - it's the first single and music video from a forthcoming album expected to drop in 2019. The single will be live for purchase and streaming this Friday August 17. More information about the album coming soon! 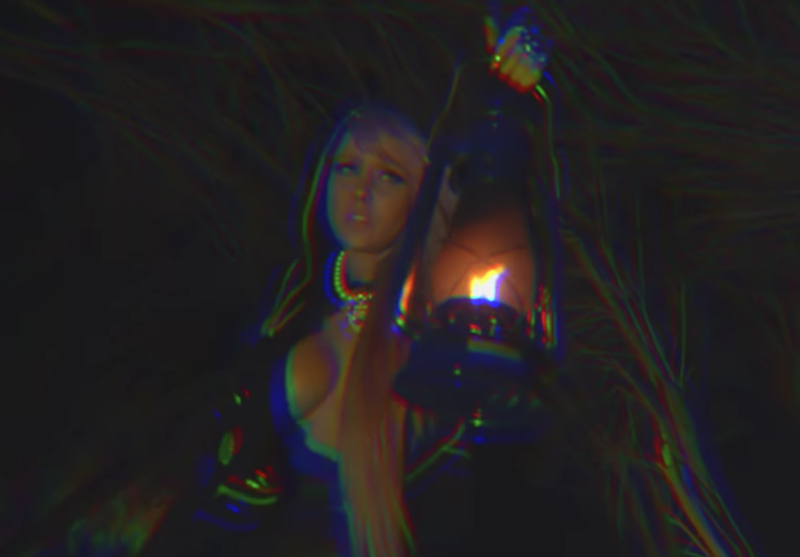 The scenic and provocative clip was filmed and directed by Hollywood whiz Brian Cox (Hollywood Undead, Will Haven, Butcher Babies) on location at the famous Portsea back beach in Victoria… ironically right next to....London Bridge! London will be hitting the road in the coming month - taking part on the always-massive Psycho Circus Tour, a touring heavy music festival curated by Gold Coast's Darkcell! 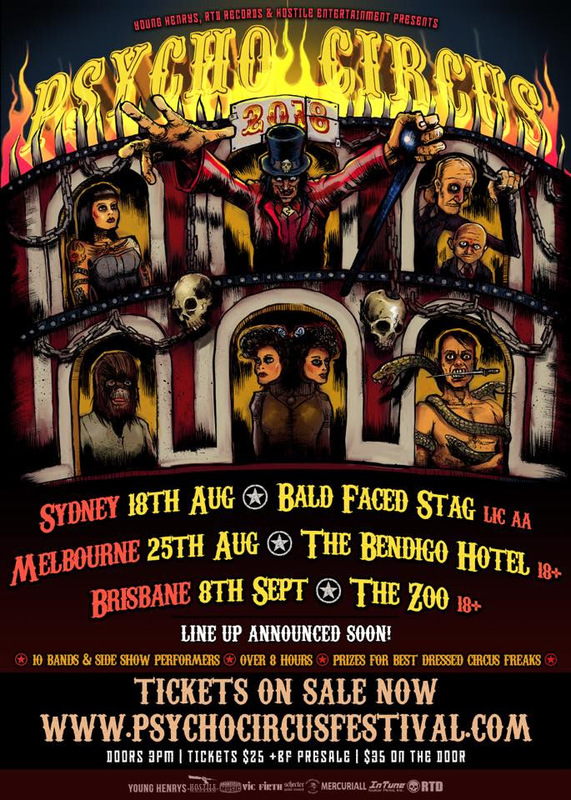 London will be appearing at the Melbourne and Brisbane dates of the Psycho Circus festival tour - 25th August at the Bendigo Hotel in Melbourne and 8th September at Brisbane's The Zoo. London's new single "Sunlight" will shine on the world from this Friday, August 17.